Catch the spirit of India in this short film and get a glimpse of the many wonders that India has to offer. From the Himalayan ranges in the North to the oceans in the South. From the deserts in the West to the rain forests of the East. Experience the many worlds that make up India. Here’s a list of 10 of my personal favourite destinations in India (in no particular order). Write your favourite place in India in the comment box below and I’ll try to create a film on the most popular choice. Feel free to share, screen, embed this film. Slow down. Take your time. Free your mind. 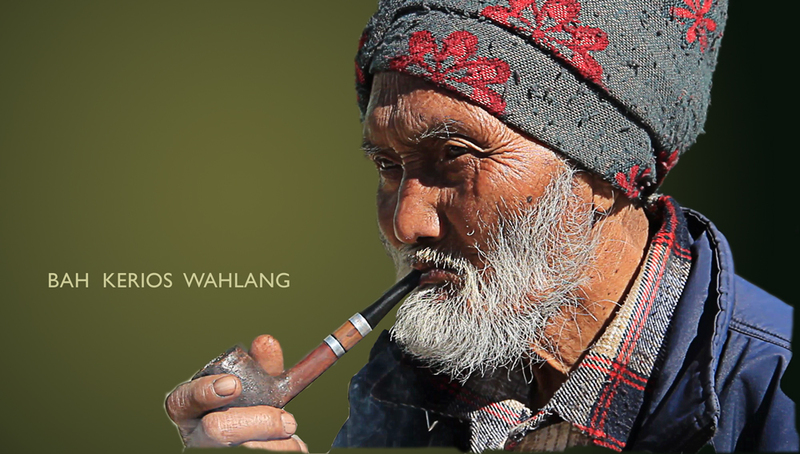 Watch this 90 second film from the amazing parts of North East India. In a fast paced world we are all trying to make the most of our time, but this film talks about a far more important task. 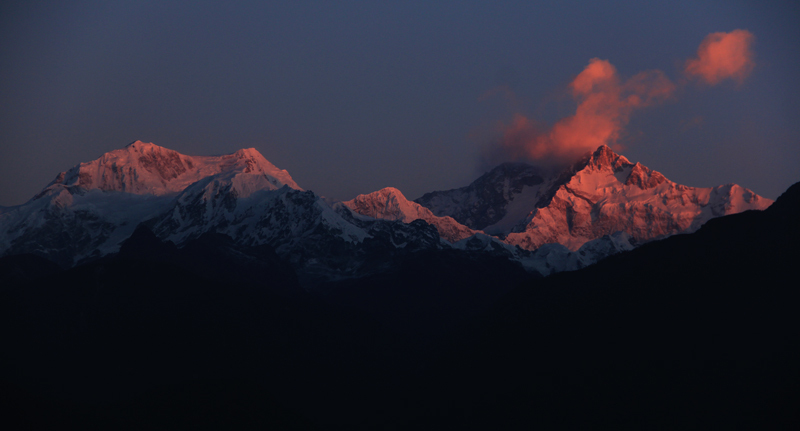 On rare mornings when the sky is clear, the rays of the rising Sun strike the Kanchenjunga peak and set it aflame. 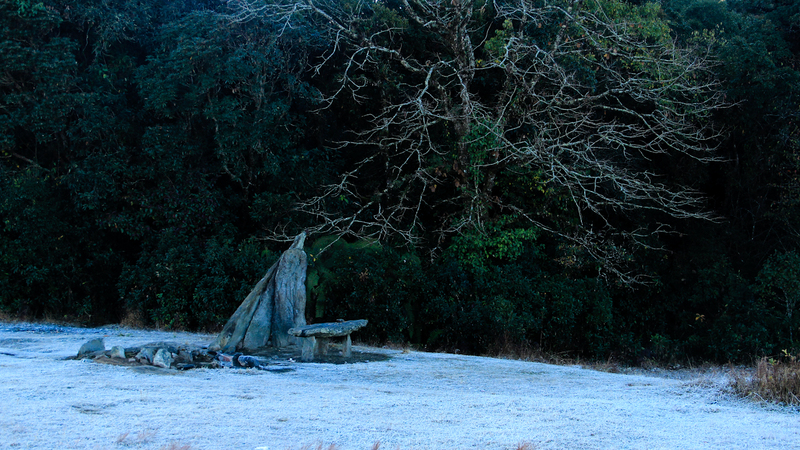 One by one the adjoining peaks catch this light and turn crimson. One of the few places in India, from where one can witness this match-light effect is the small town of Pelling in West Sikkim. Meanwhile in Dawki, Meghalaya close to the border of India and Bangladesh runs a river with waters that are crystal clear. Clear enough for some people to catch fish simply by spotting and lifting them up. 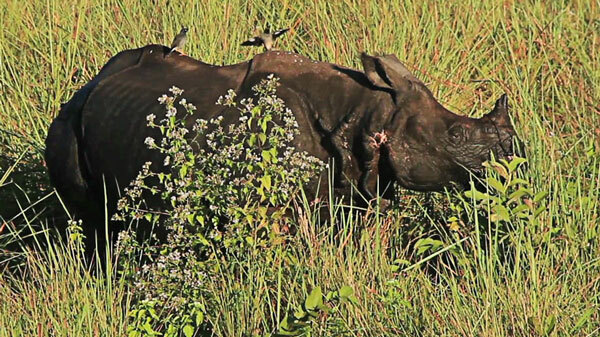 And in the open grasslands of Kaziranga and Manas in Assam, one can get dangerously close to gigantic one horned rhinos. Close enough to hear them chew the grass as you sit on top of your elephant ride. 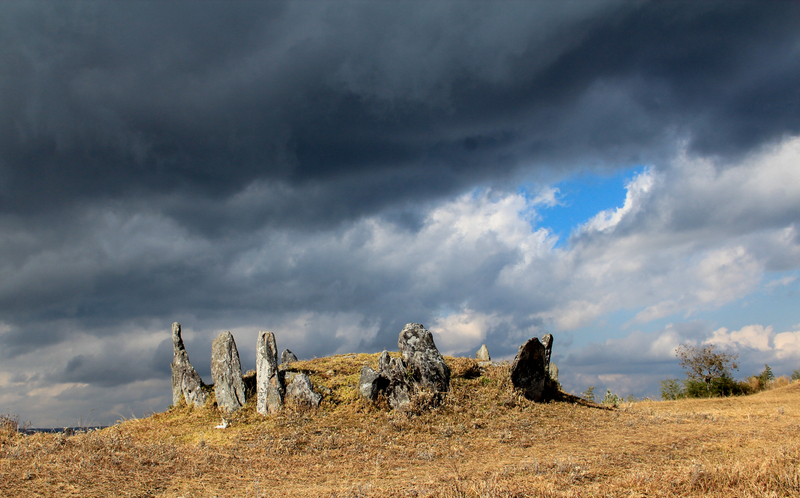 It is surprising but many people don’t know about the treasures of North East India. Here’s a 90 second short film that captures the beauty of the less traveled Dooars region in North East India. 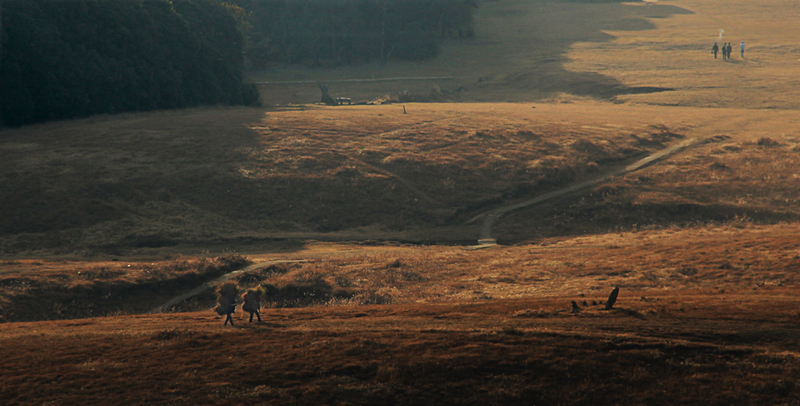 If you have traveled and experienced the wonders of North East India then tell us your favorite parts. We’ll try and include them in our next film from the North East. 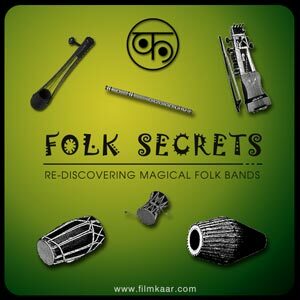 Folk Secrets Music Project rediscovers amazing folk bands from magical places. We explore far corners of the world to find out wonderfully talented musicians and bring their music to a larger audience. Here’s our first music video for Vayali Bamboo Band from Kerala, India. 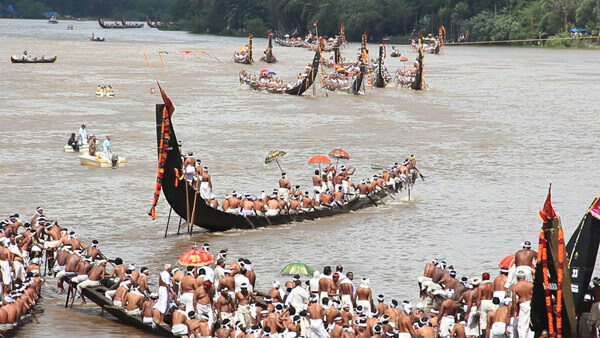 Vayali Bamboo Band with all instruments made of bamboo comes from a small village called Arangottukara in Kerala. Surrounded by small verdant hills and lush green paddy fields with flocks of white egrets the village transports you to another world. And echoes of the bamboo music resonate with the beauty of this place. Hear the wonderful composition by the Vayali Bamboo Band and let their music take you on a magical trip. Sign up to our mailing list to get an update on the Folk Secrets Music Project when we release the next music video. We will also mail you a download link to the Vayali Bamboo Song.